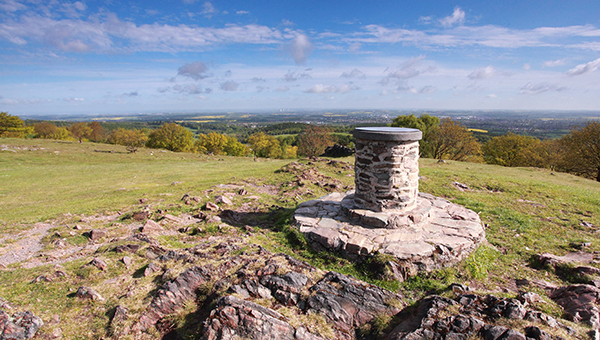 Explore Leicestershire's country parks and find out about public rights of way. Apply for a a fishing permit. A car-parking season ticket will save you time and money when visiting our Country Parks regularly. Find out about where to cycle in Leicestershire, improve your cycling skills and report any problem with a cycle route. Search for sports centres, clubs and facilities provided by Leicestershire County Council and District Councils. Fish waters which are closed to non-season ticket holders with a season ticket. Discover more about King Richard III and the Battle of Bosworth 1485, a major turning point in English history, at the Bosworth Battlefield Heritage Centre and country park. See the beautifully restored period rooms and talk to our volunteers about the history of the house, its connection to the Gunpowder Plot, and life in the 1620s. Set in beautiful 17th century style gardens with labelled plants and flowers, an orchard, herb gardens and a maze. Previously known as Donington Le Heath Manor House. Britain’s oldest surviving travelling theatre. Renovated and reassembled on a purpose-built site at the former Snibston Colliery, it re-opened in 1997 and continues to be a unique and special venue providing high quality performances, shows, live music and films. You can arrange to view the definitive map. The County Council is required to maintain a definitive map and statement of public rights of way, as the legal record of public rights of way in Leicestershire. The Definitive Map is the legal record of public rights of way in Leicestershire. The Leicestershire Local Access Forum represents the interests of everyone concerned with public access in Leicestershire including both users and landowners.